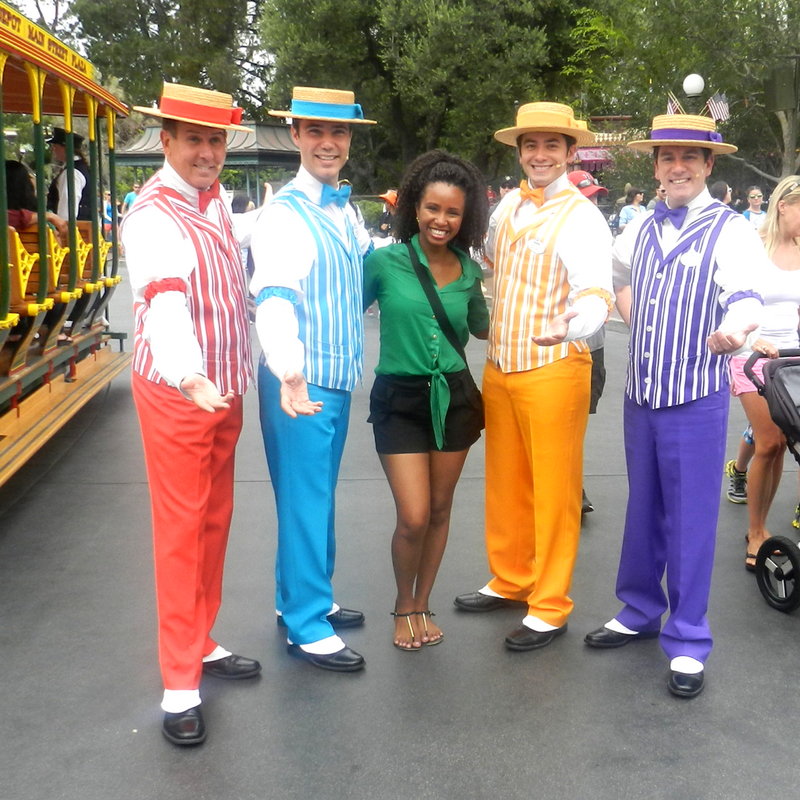 The Disney parks are perfect for any solo adult traveler. You will never have to worry about feeling lonely or afraid when going by yourself. Or, do you feel you will not have as good of a time on your solo Disney trip when compared to going with family? 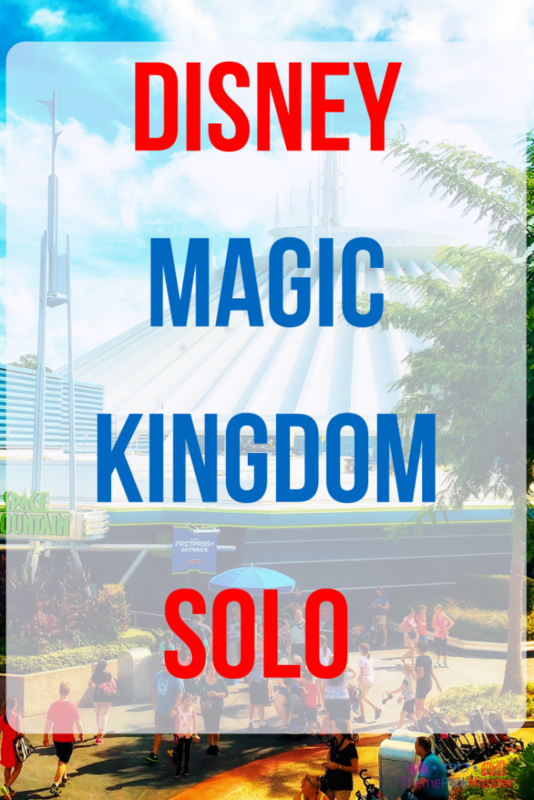 If this sounds like you, then I’m here to help guide you into the perfect solo day at Disney’s Magic Kingdom. 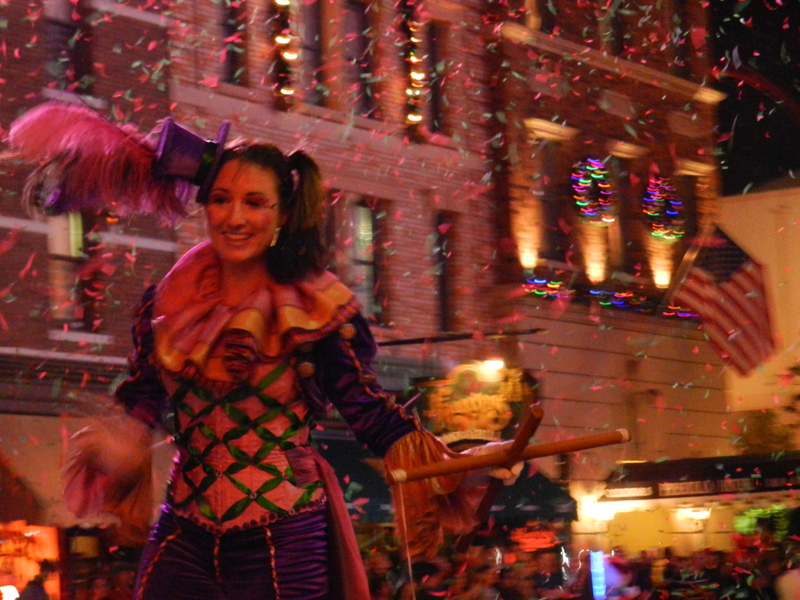 As a solo park hopper, Magic Kingdom offers many activities that are amazing, such as topnotch parades, swashbuckling voyages, and futuristic thrills meant to add a piece of pixie dust to your travels. 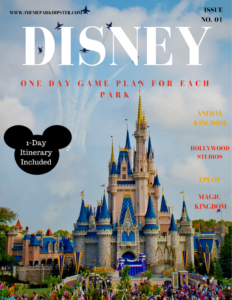 Get your Magic Kingdom One-Day Game Plan here! Download Disney one-day game plan itinerary by clicking image. 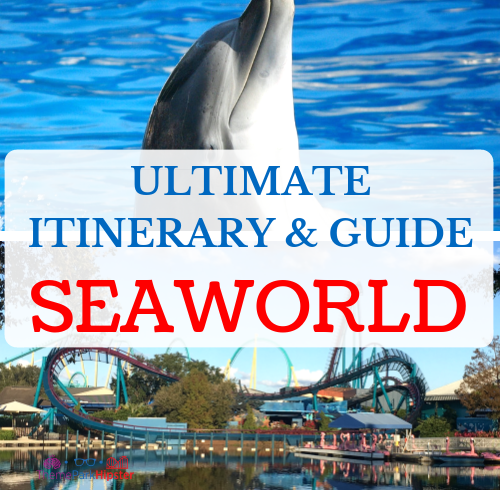 Access your copy of the Disney World itinerary here! Now, allow me to welcome you to Disney’s fairy-tale paradise! 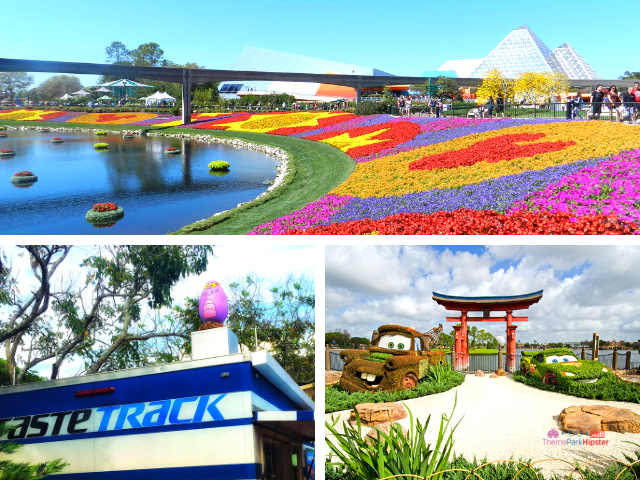 Let’s go through the BEST first timer tips for conquering your solo Magic Kingdom journey! Traveling this way can seem scary to you, so I recommend starting small when it comes to traveling solo. 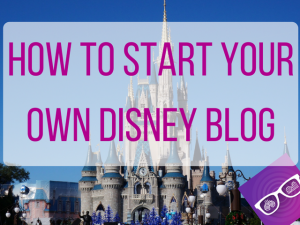 Try arriving to Walt Disney World one day prior to your party arriving there, then do a couple of hours at the Magic Kingdom to see if you like doing Disney by yourself. The thought of going to the Magic Kingdom solo is probably too stressful for you to even think about, so I recommend mapping out your day in advance. 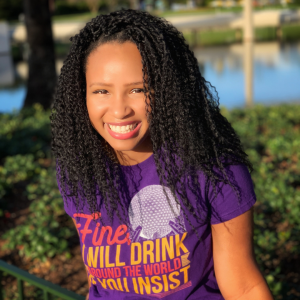 Having an itinerary relieves any nervousness associated with traveling alone and keeps your mind occupied with all the charming rides and attractions you’ll be enjoying at the Magic Kingdom. 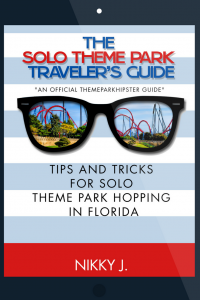 For you guys, I now have The Solo Theme Park Traveler’s Guide for theme park hopping alone. 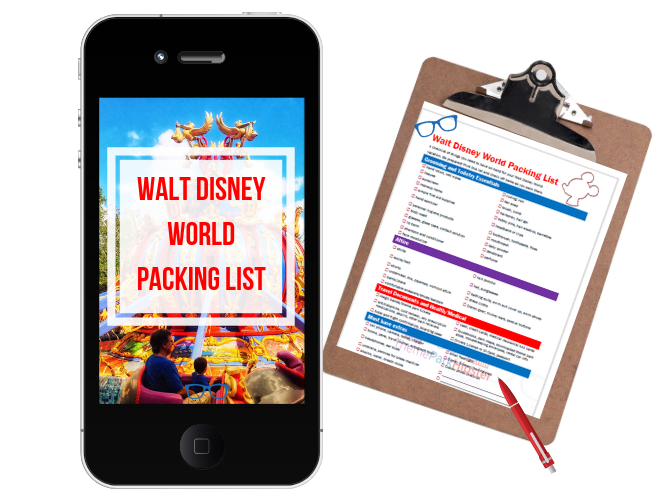 A handbook I wanted to share with you to walk you step-by-step to planning that first solo Disney World vacation. 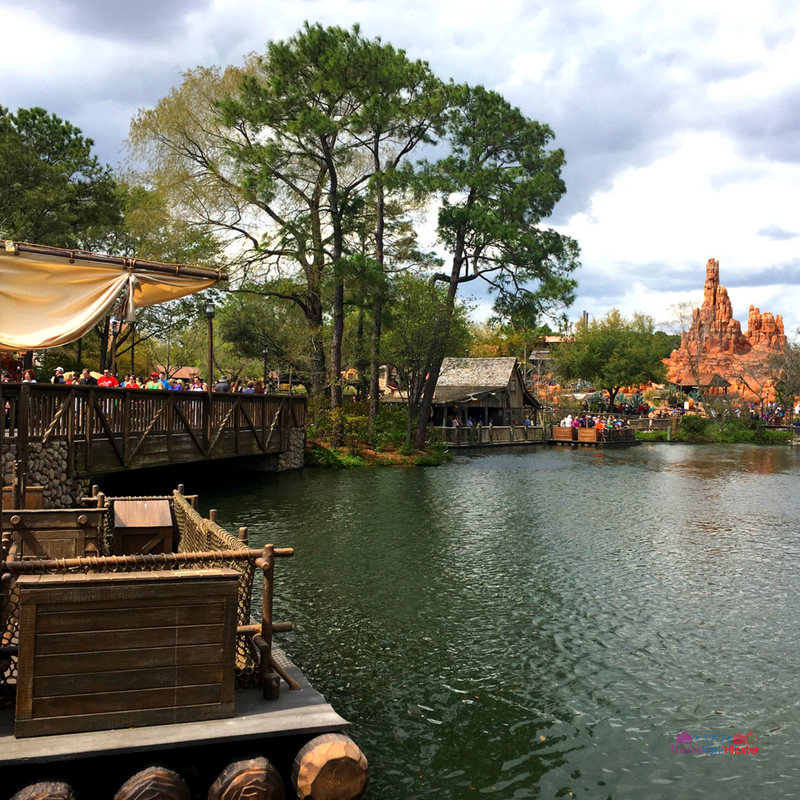 FastPasses to the hottest attractions such as the Seven Dwarfs Mine Train in Magic Kingdom need to be booked like yesterday! FastPasses to the Seven Dwarfs Mine Train or even Peter Pan’s Flight are nearly impossible to get with last minute planning. 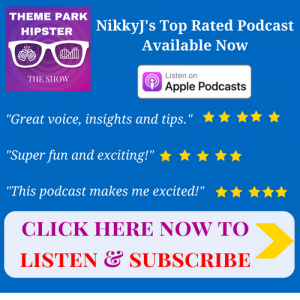 Hipster Power Tip: When choosing FastPasses for Magic Kingdom be sure to choose at least one of the following attractions due to popularity: Seven Dwarfs Mine Train, Peter Pan’s Flight, Space Mountain, Big Thunder Mountain, or the Haunted Mansion. This is an advantage for you, because you will never have to think of what to do. FastPass reservations also help take away the pressures of trying to “look busy” on your solo trip. You’ll want to book your dining or special event reservation as soon as you know your Disney vacation dates. Popular Magic Kingdom restaurants and annual events book up quickly. The Magic Kingdom park opens at 9:00 a.m. each morning and closes at 9 p.m. depending on the time of year (peak season will have longer hours). Learn the different historical facts of each land or area in the Magic Kingdom. 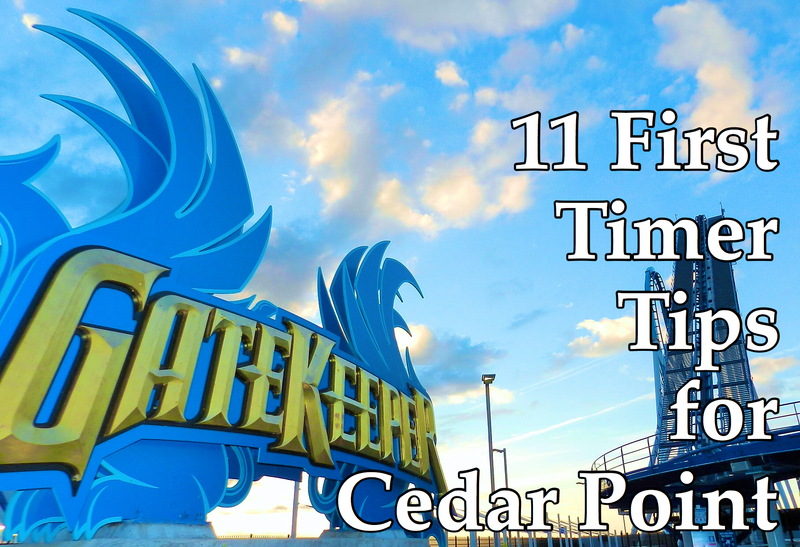 There are so many unique hidden gems and facts that you’d love learning about as you walk through each highly themed area. 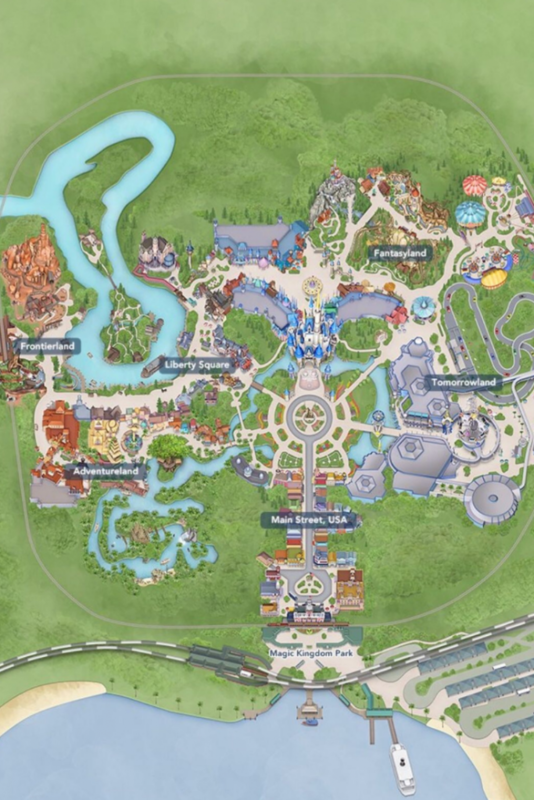 The lands are centered around the hub, which is Cinderella Castle. This is especially important to note when planning and mapping out your trip. 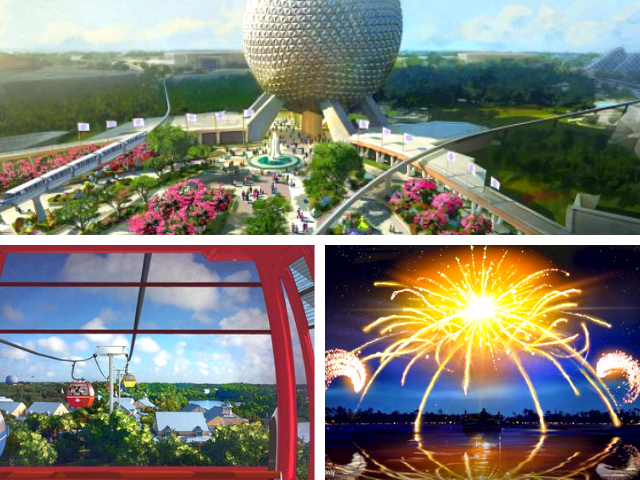 Read 31 Magic Kingdom Secrets and Facts here! 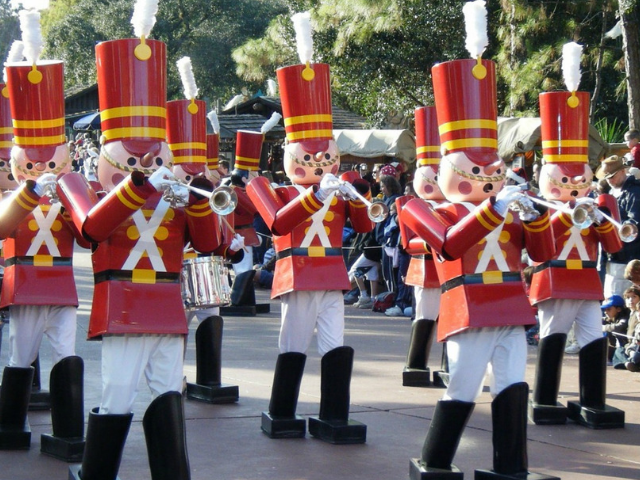 Since it’s your solo Disney trip, it’s a time to do Magic Kingdom your way! This is the NUMBER ONE PERK of going to Walt Disney World by yourself. 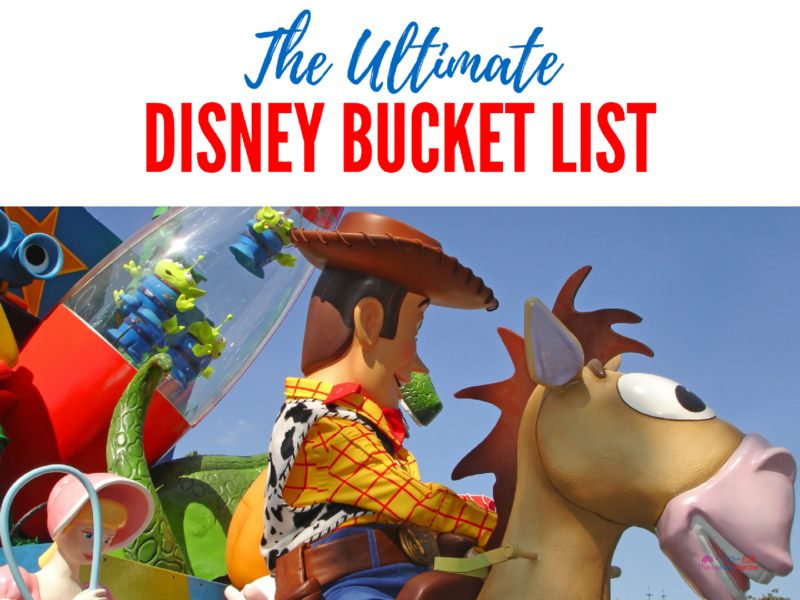 In order to get all your Magic Kingdom must do’s, I suggest doing a bit of researching on the web and writing everything down you want to accomplish. Do a special tour like the Keys to the Kingdom. Create your very own special tour such as, a food only day or attraction day. Dine at Be Our Guest Restaurant. Ride the Tomorowland PeopleMover at night! Try the kiddie, whimsical rides. Get lost in childhood memories on Peter Pan Flight, Dumbo the Flying Elephant, Under the Sea ~ Journey of the Little Mermaid, “it’s a small world,” and The Many Adventures of Winnie the Pooh. Have an adult beverage in the Magic Kingdom. Board classic Disney rides like Carousel of Progress. Remember to find a nice quiet area of the park to regroup. My favorite thing to do when I want to escape the crowd is to hitch a ride over to Tom Sawyer’s Island and find a quiet seat. I also like to sit in the front area of Liberty Square next to the entrance and people watch. 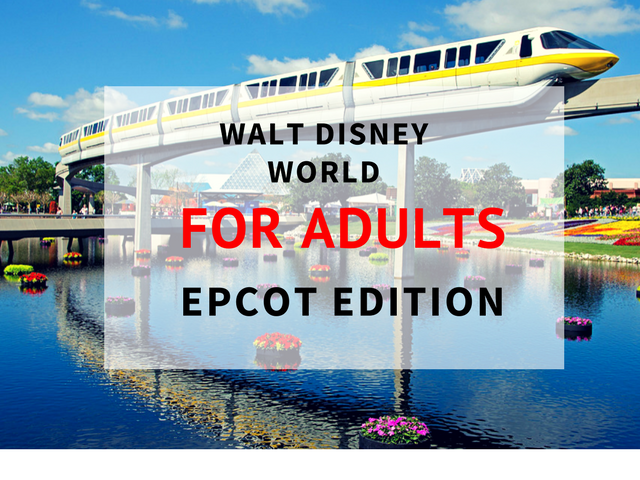 You can also to take the classic Disney train ride around the park where you will learn some facts about Disney. 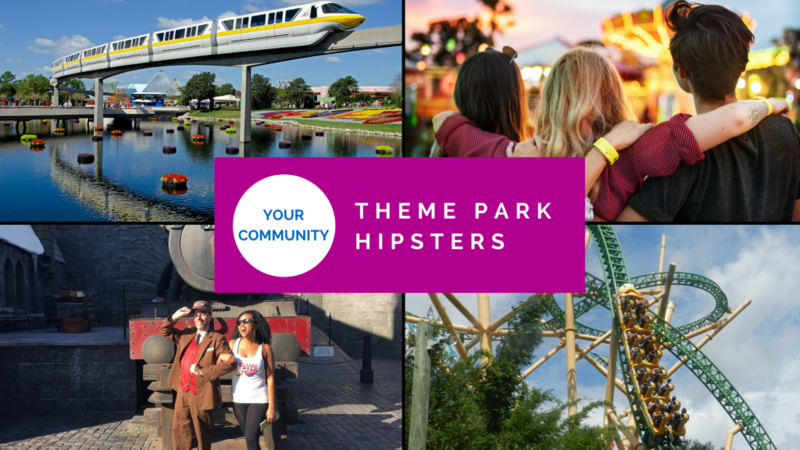 Take the ThemeParkHipster challenge and introduce yourself to at least one person on your day at Magic Kingdom. Magic Kingdom is one big attraction meant to captivate and inspire. 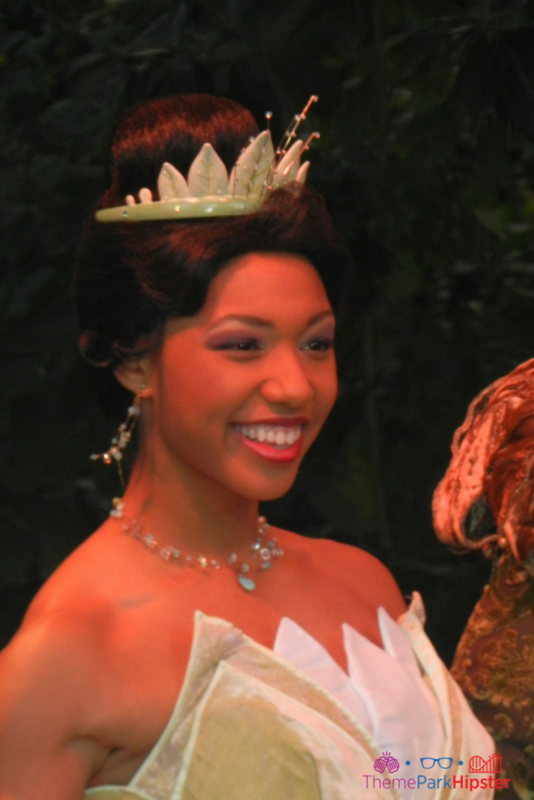 Now that I’m a bit older, I love meeting all the characters in Magic Kingdom, such as, Princess Tiana and Gaston. 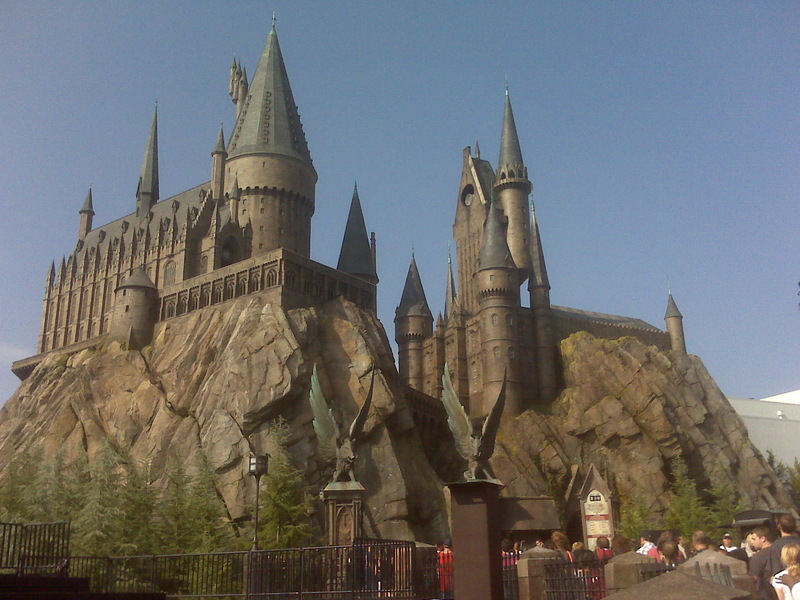 8 – Know the Reasons Why Doing Magic Kingdom at Disney World Alone is So Incredible! 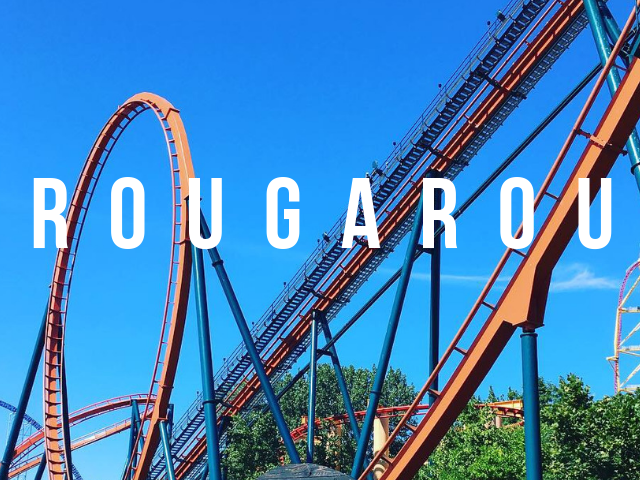 There’s an incredible sense of independence when you’re exploring the parks by yourself. You can take a journey with Ariel and all her aquatic friends at Magic Kingdom without anyone mocking you about your choice in entertainment. 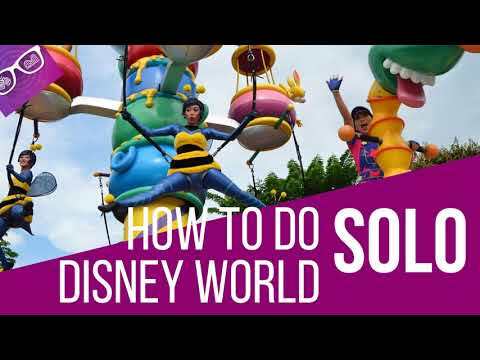 Have I convinced you to go to Disney’s Magic Kingdom solo yet? 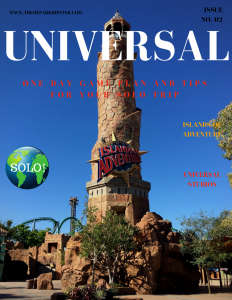 If you want to go to a Disney park solo, then go! So, let me know below if you’ve ever went to Magic Kingdom by yourself or if you’re thinking about going at it alone in the comments below? Don’t forget to discover the new magical Disney adventure of Toy Story Land at Magic Kingdom® Theme Park. 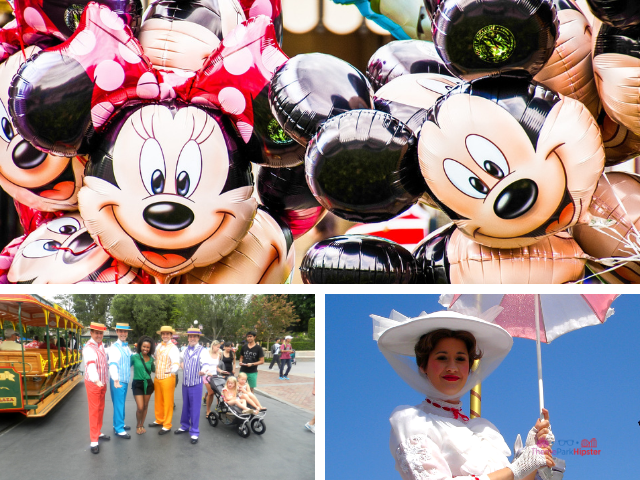 Join 9981+ active members of the Solo Disney Traveler’s community.